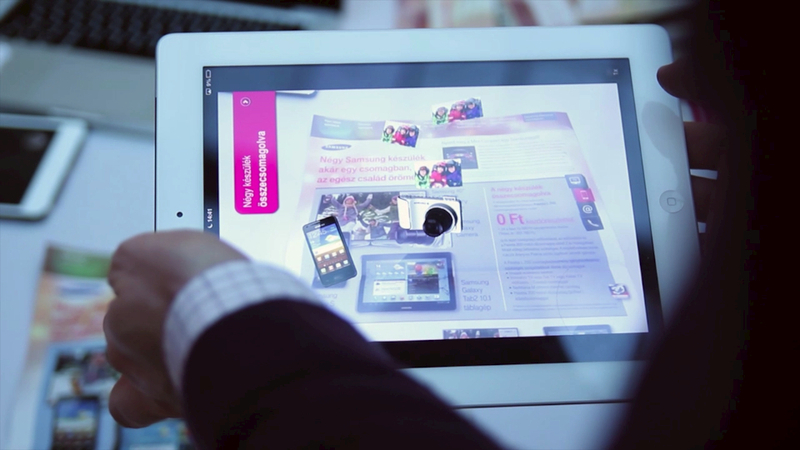 We’ve developed the Élménytér (FunSpace), Augmented Reality application for Deutsche Telekom and Samsung. 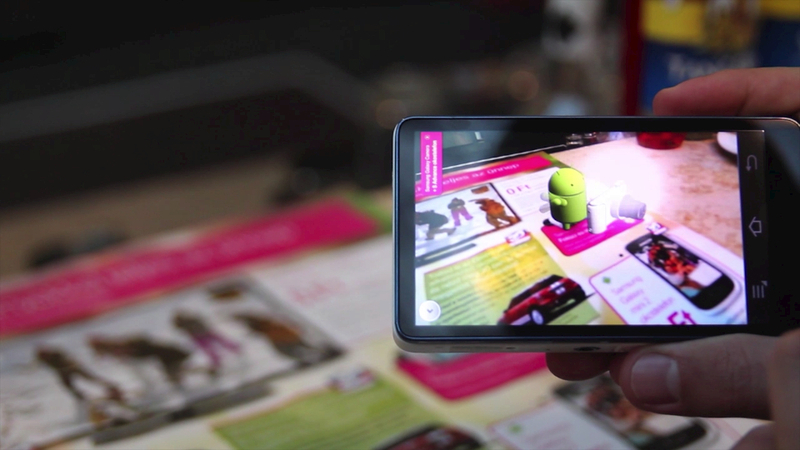 Using the Android or iOS version of the app, customers can experience interesting, addictive AR content in the Christmas flyer of T-Mobile (distributed to nearly everyhousehold in Hungary). 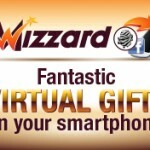 The 3D animations and videos present all of Samsung special offers in the flyer and with a simple click users can go to the web shop and can buy any of the products. A Special Edition of Mini Cooper can be driven on one of the page of the flyer – controlled on the smart device but appearing on the print in 3D, like a real car. To make the fun even more extraordinary, its not just driving – it is actually drifting all around the paper, leaving black, smoking tyremarks. Besides the Mini, 13 different 3 dimensional and video AR content has been built in the app: illustrating Samsung’s All Share system with photos flying between the printed and 3D AR devices, the special feature of the Galaxy S3, which makes 8 photos in a row just by one touch of the button, the practical arch shape of the ACE smartphone, the changeable back of the Mini2 or an Android shooting with a Galaxy Camera. This application shows, that AR can enrich the experience readers, potential customers can take out from a regular flyer or brochure.